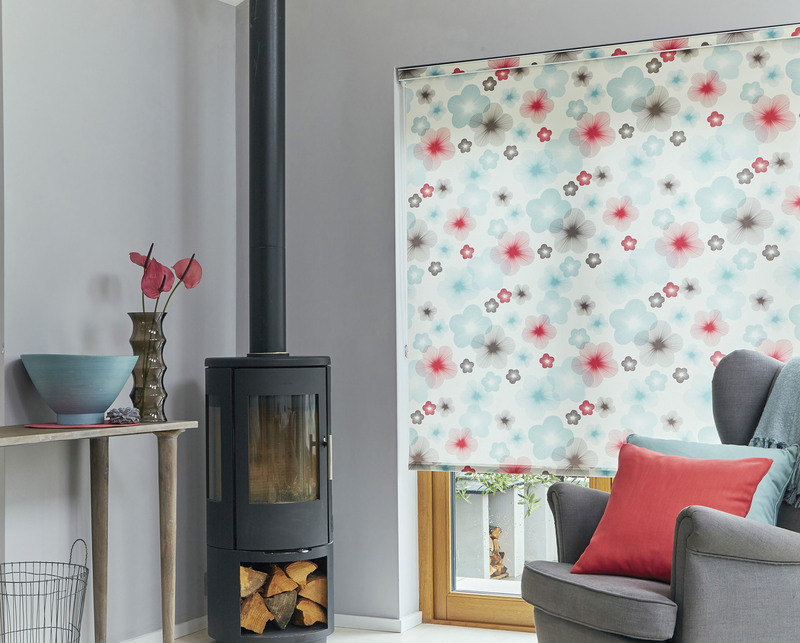 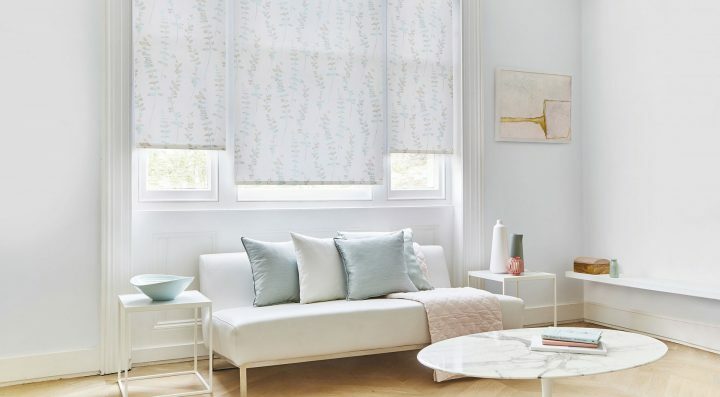 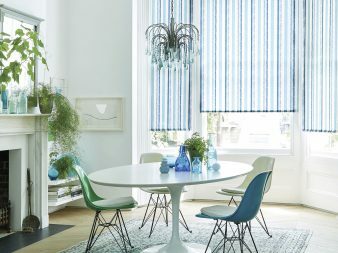 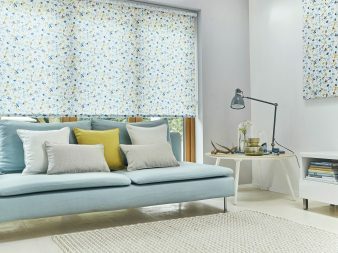 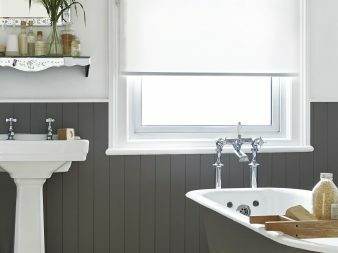 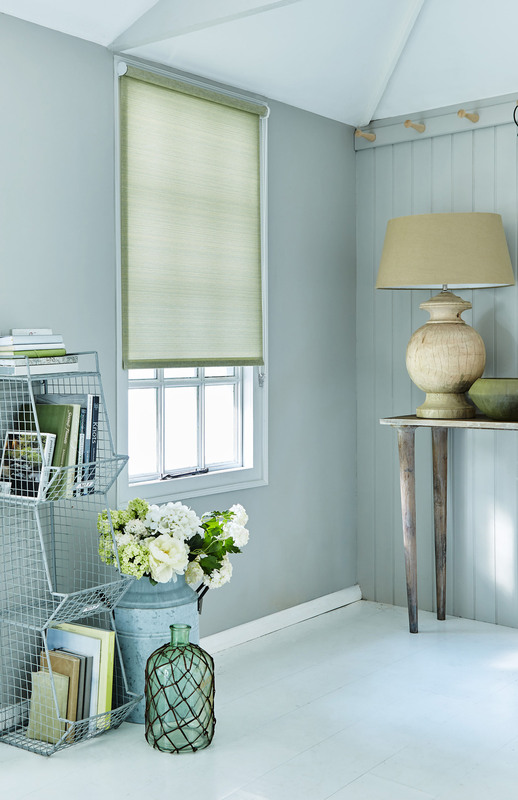 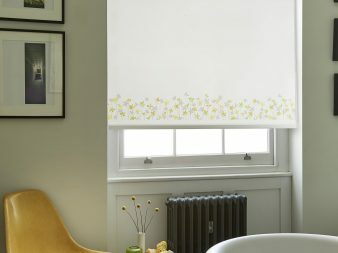 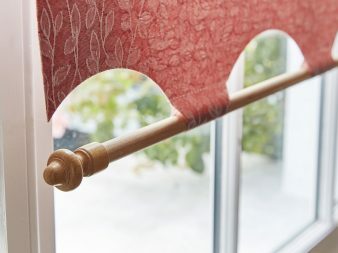 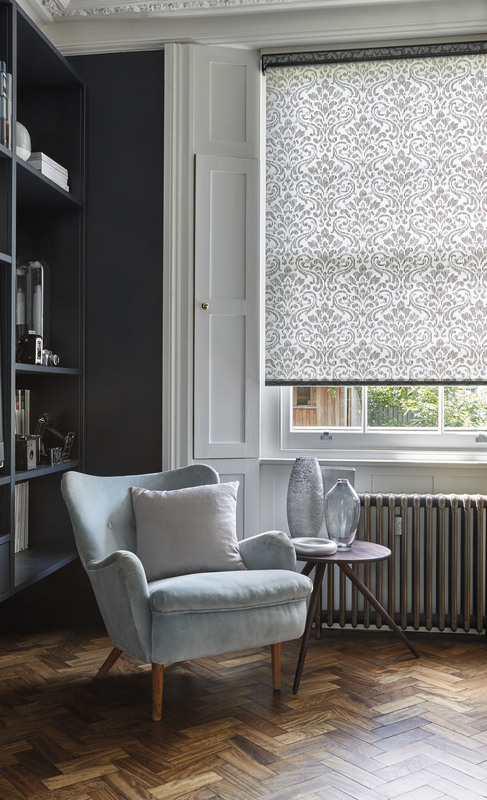 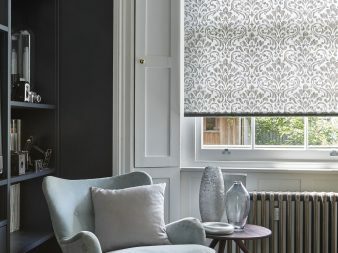 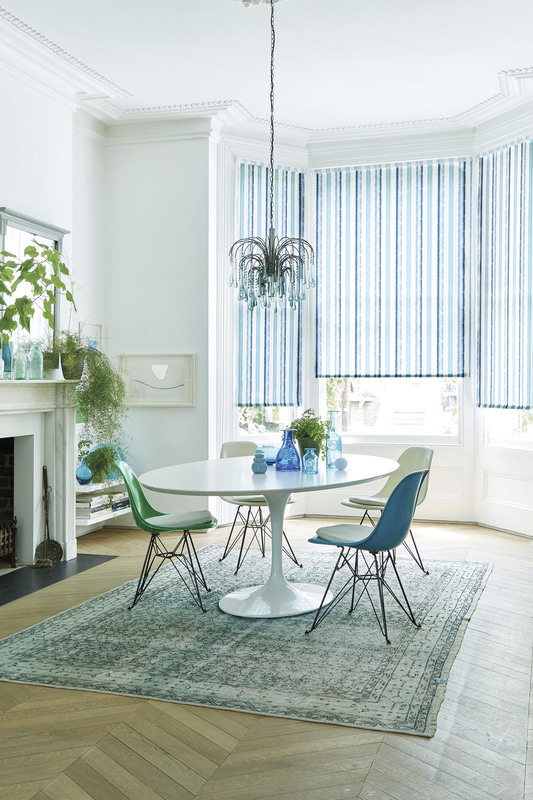 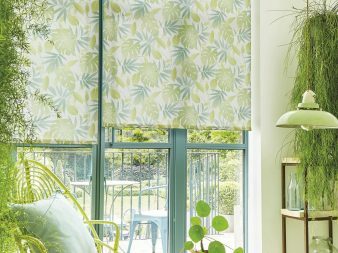 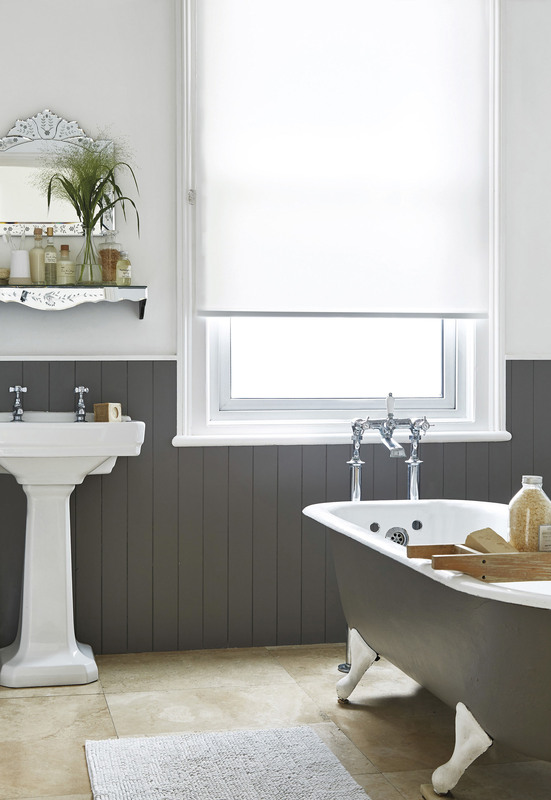 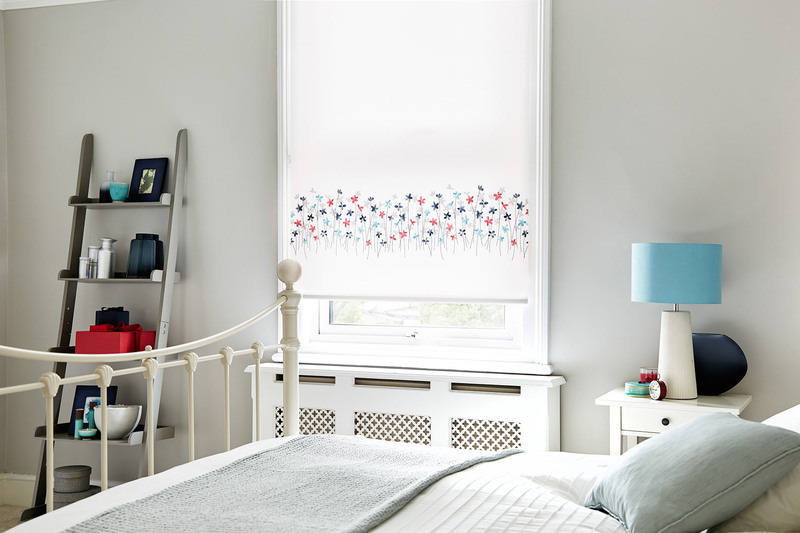 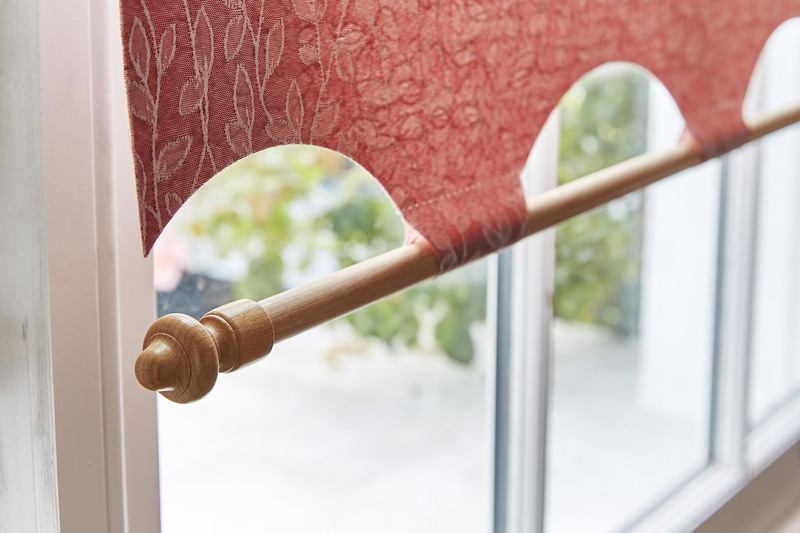 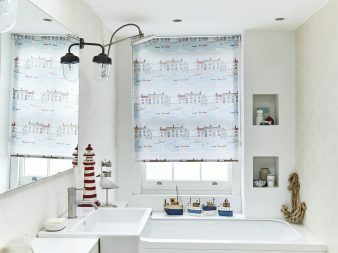 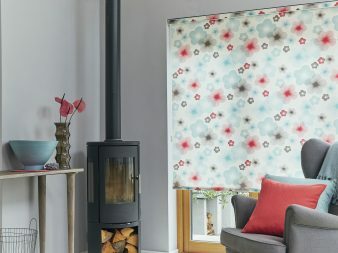 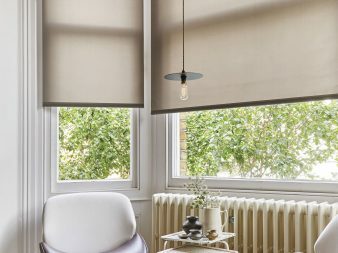 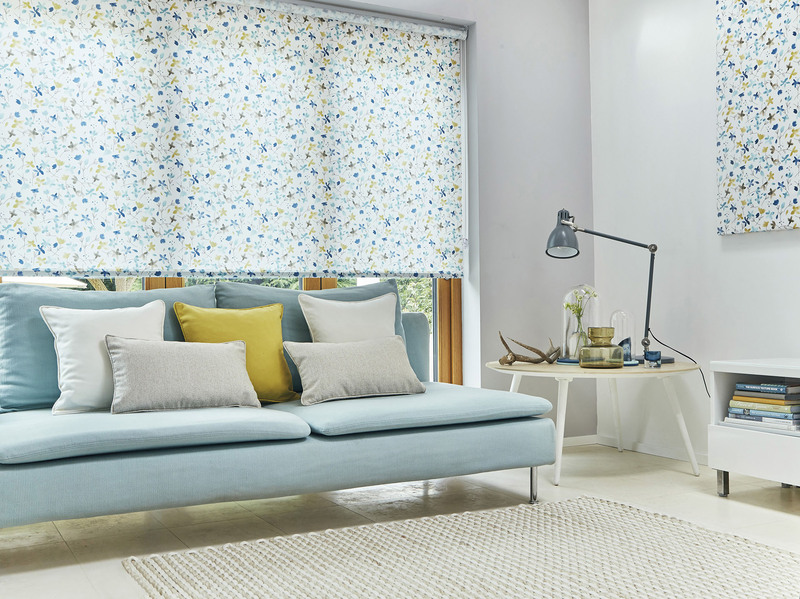 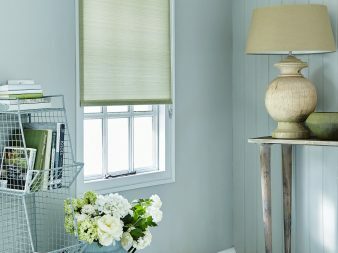 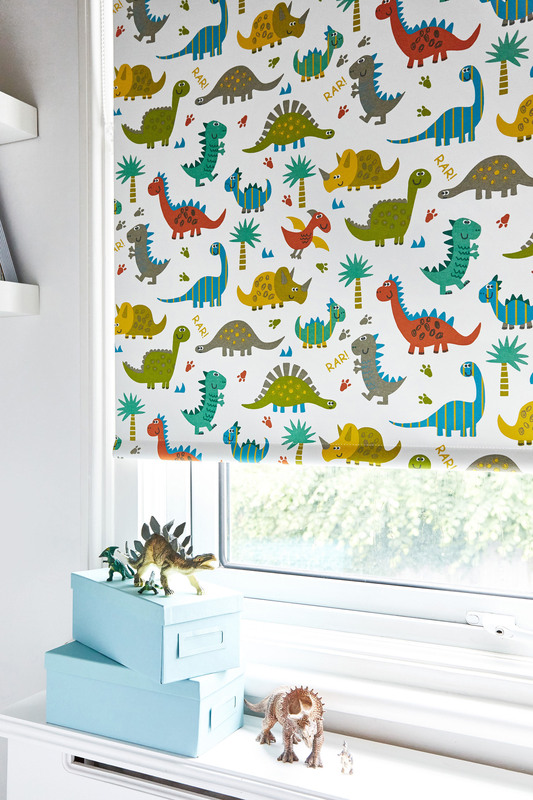 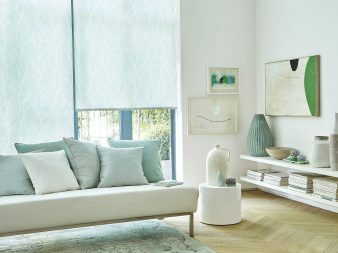 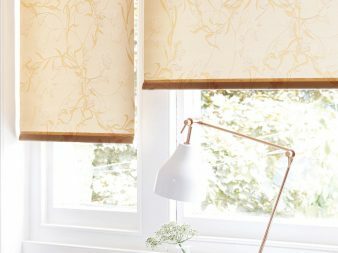 If you are looking to keep your room full of light and still have a fantastic look, then rollers are the blinds for you. 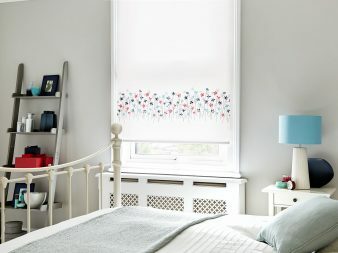 They fit neatly into the recess of your window or on the outside, providing a sleek and stylish appearance to any room. 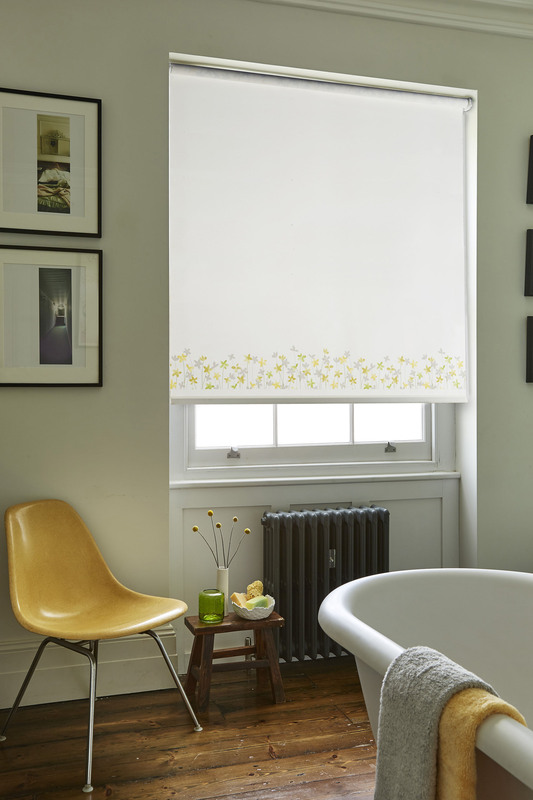 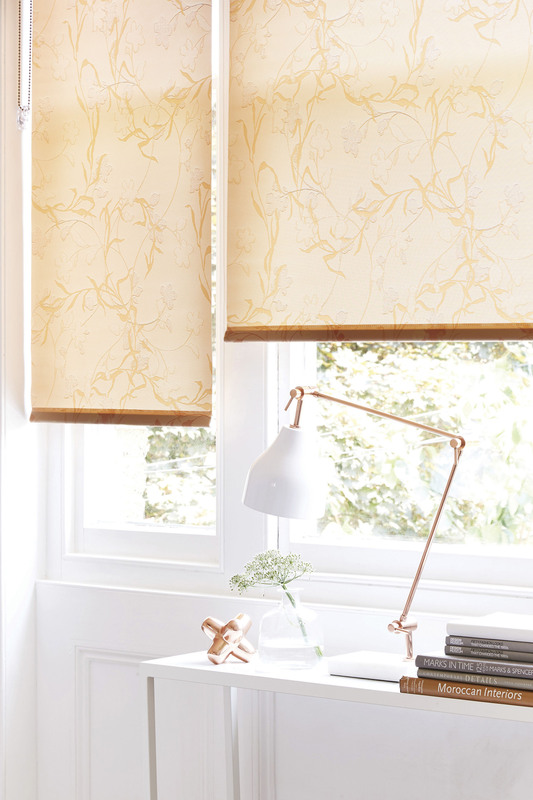 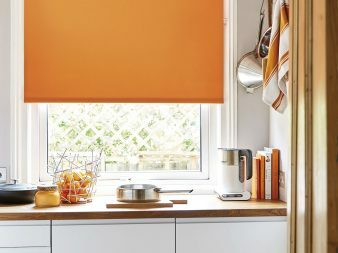 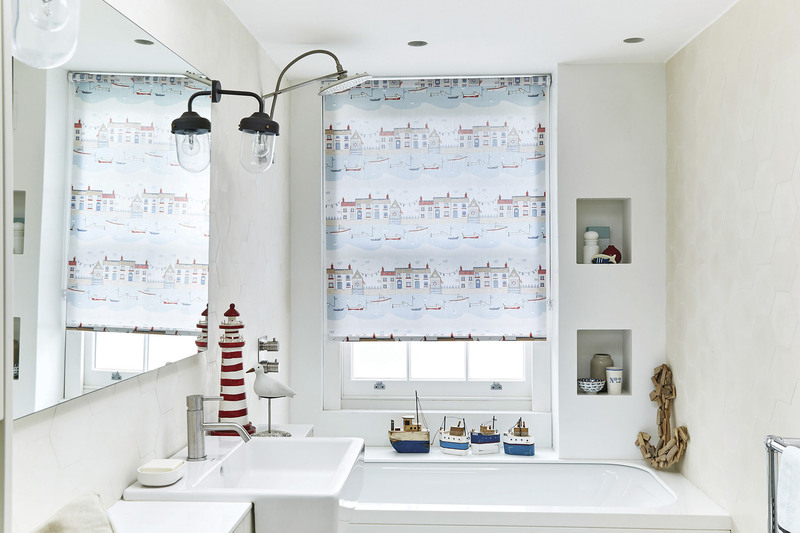 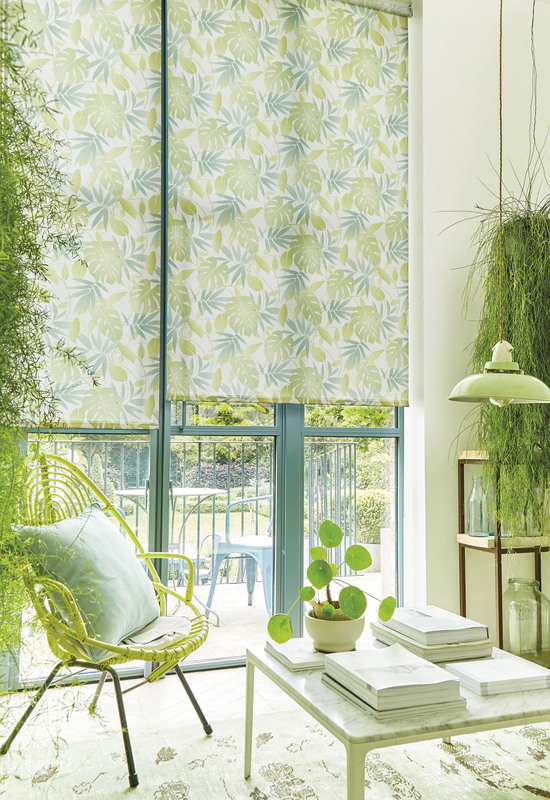 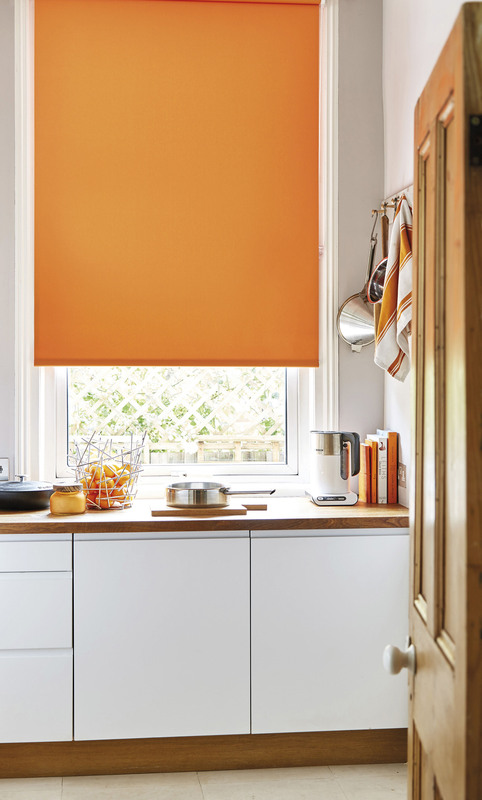 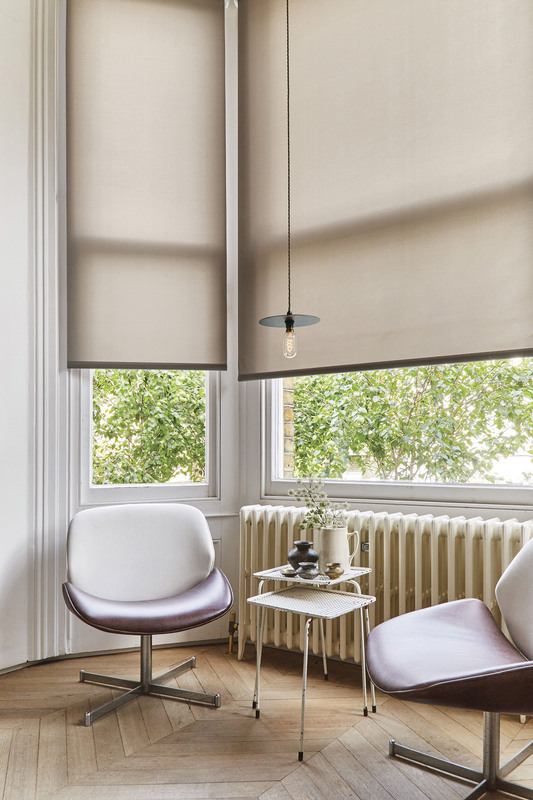 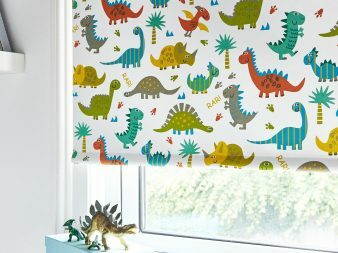 Roller blind have developed over the year and are know available in many different formats many been able to be powered by solar or electric.